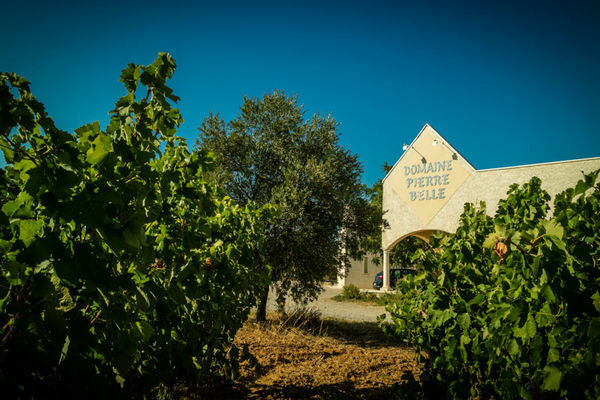 To the north of Béziers extend the vineyards of Pierre Belle: 60 hectares of clay and limestone slopes bathed in the Mediterranean sun. 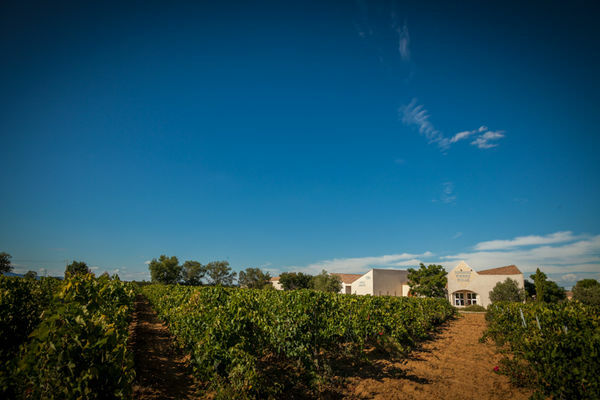 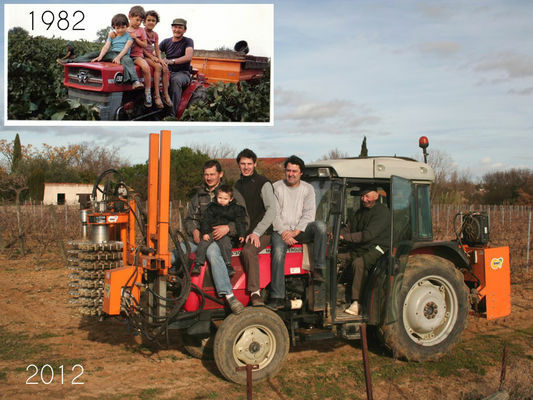 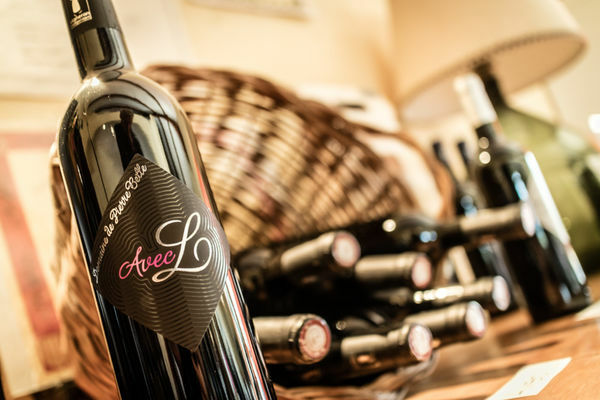 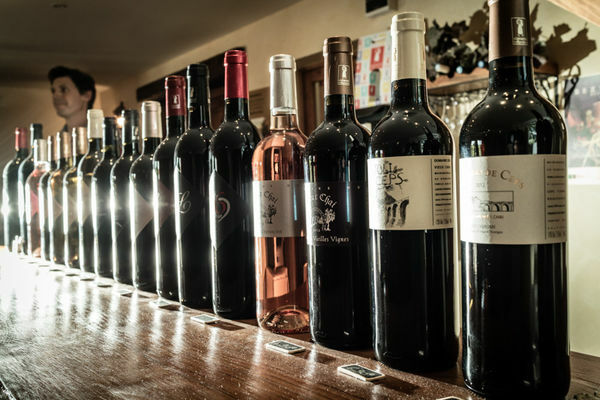 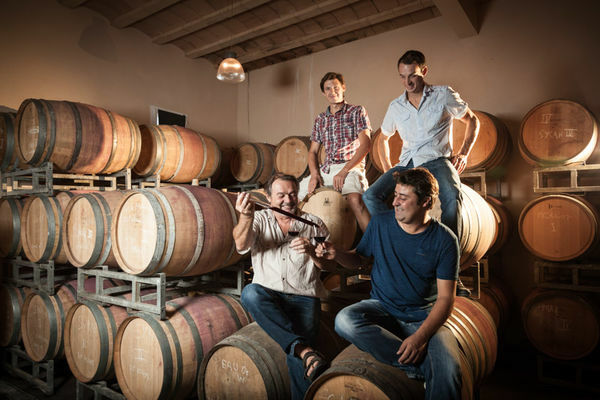 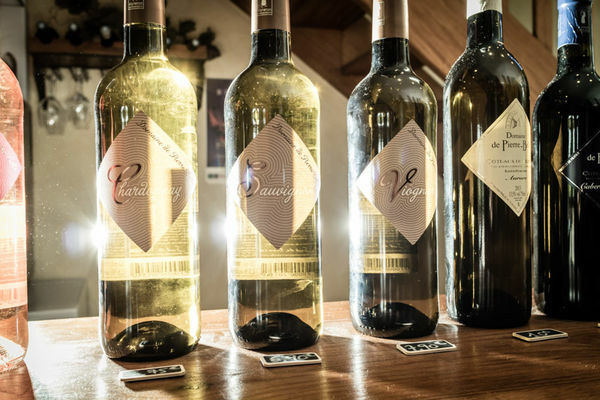 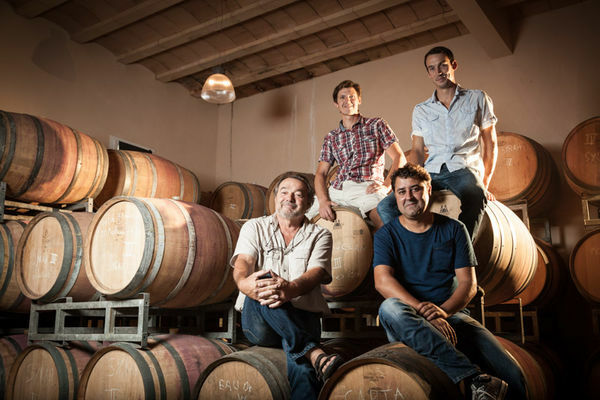 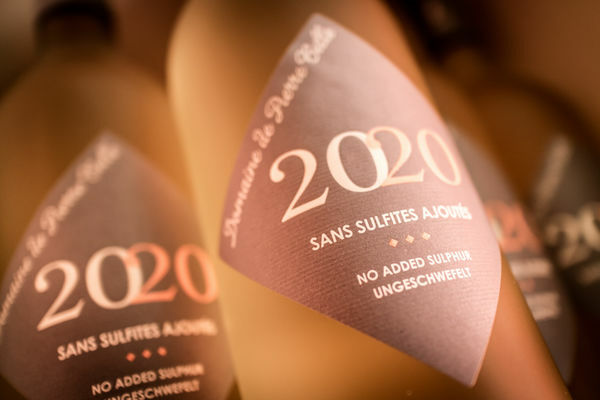 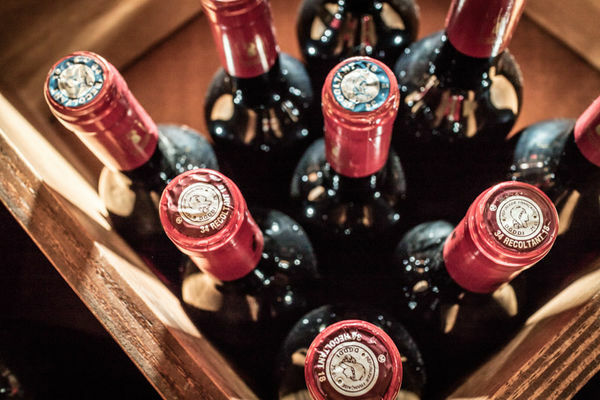 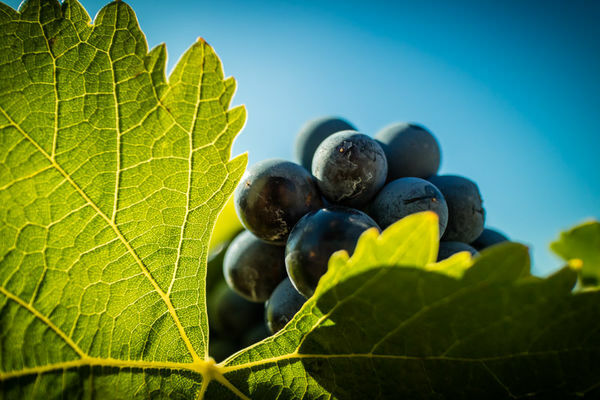 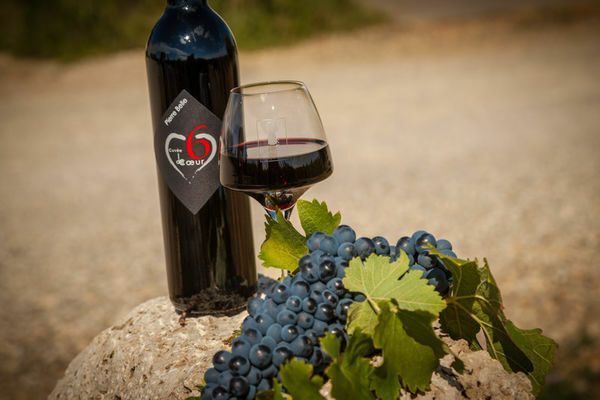 The wines are the products of meticulous cultivation, passion, and the high standards of a winemaking family who strives to bring out the best in grape varieties such as: Merlot, Syrah, Cabernet-Sauvignon, Grenache, Carignan, Marselan, Chardonnay, Viognier, Sauvignon Blanc and Muscat. 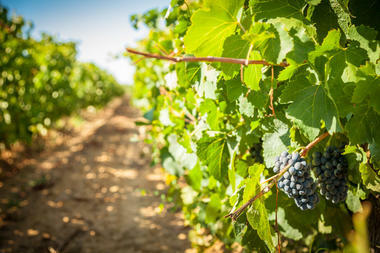 Integrated agriculture, which seeks to protect the environment as well as production quality, is practised throughout the vineyard. 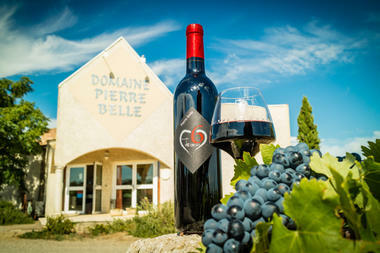 The cellar door is set amid Syrah vines, easy to access (right near the D909). 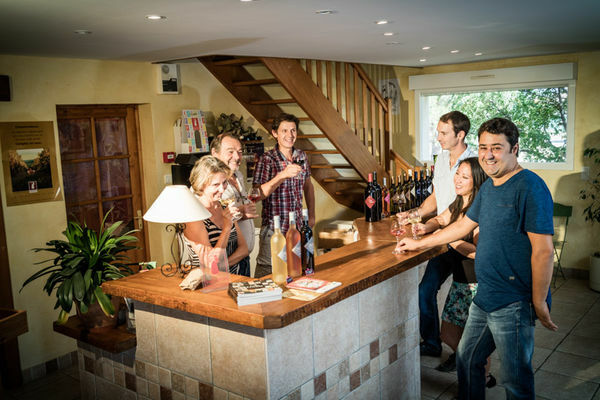 You will be guided through a tasting experience of all these great wines and given advice on pairing food with the most popular wines. 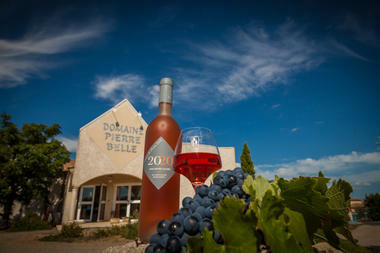 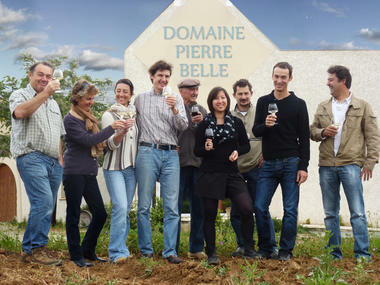 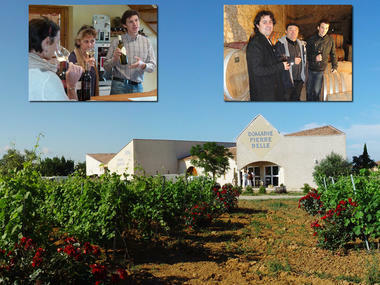 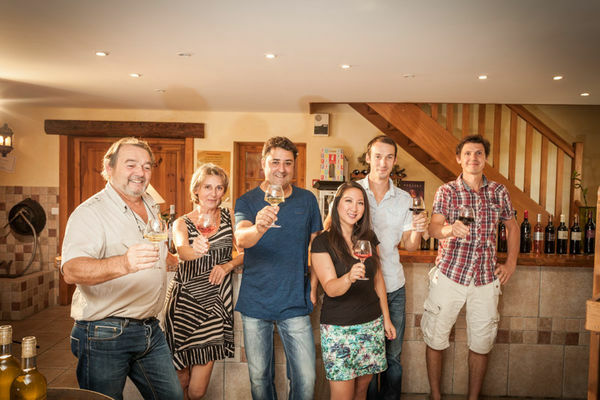 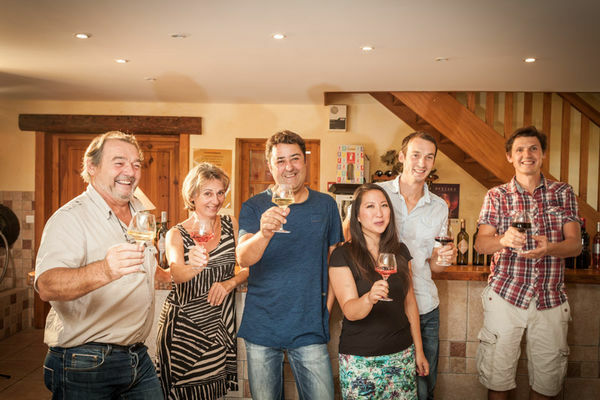 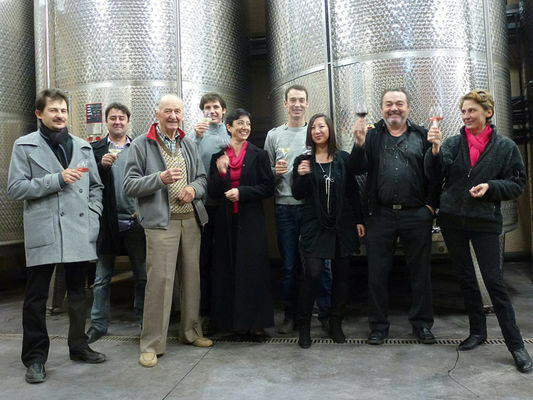 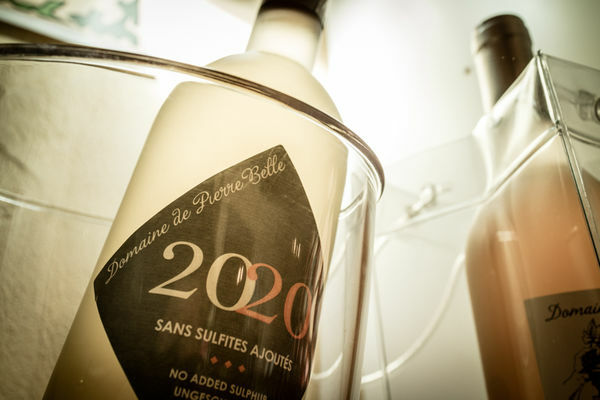 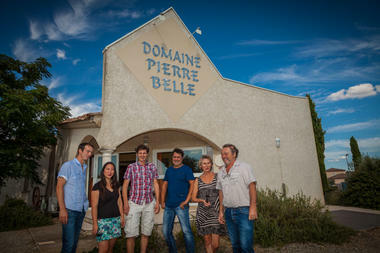 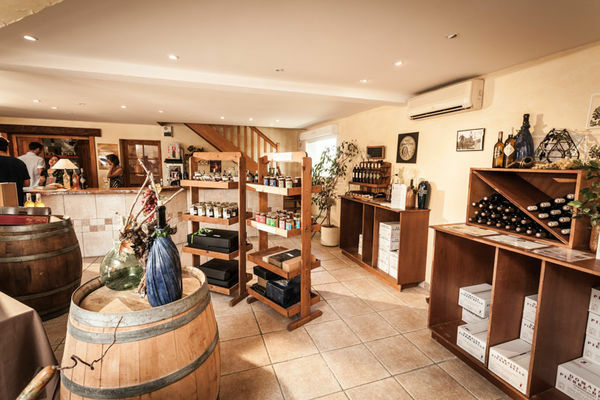 There is no review about Domaine De Pierre Belle, be the first to leave one !